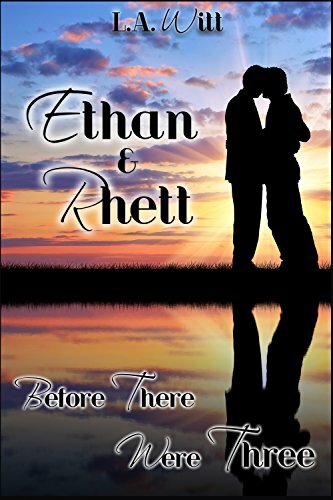 Ethan’s not about to change his plans for a man he’s just met, but what could this become if they had a little more time? Is this just a sizzling hot last hurrah before he returns to Canada? Or is leaving Rhett behind a huge mistake?